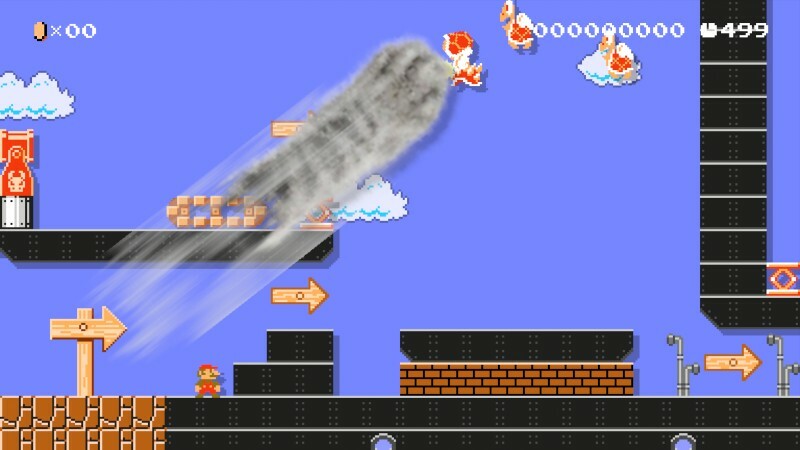 A singular mole takes place on an airship you must use bombs to break into the main ship and see if there truly is only one mole, good luck! 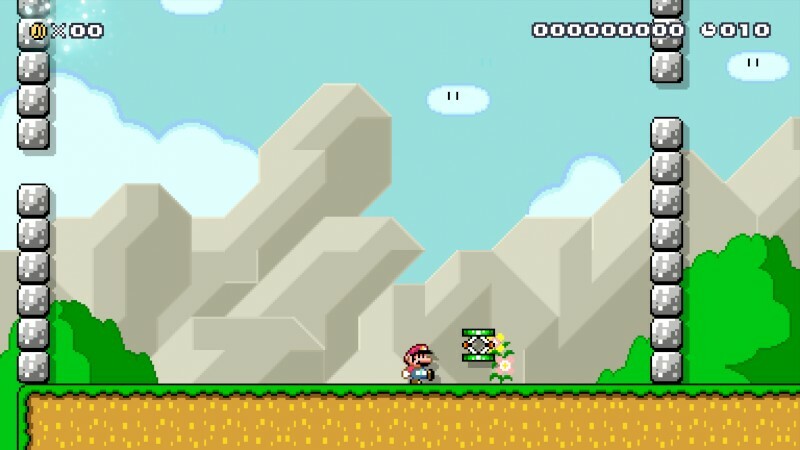 P Switch NOOO – is a puzzle level involving P Switches, you must think before every move, and finally come to defeat bowser in a new and interesting way, try to survive! Perfectly timed for Halloween is my Haunted House Course, Ride the coaster through the Haunted House but be careful as this level is very difficult and the best ways of beating it require a lot of thought. 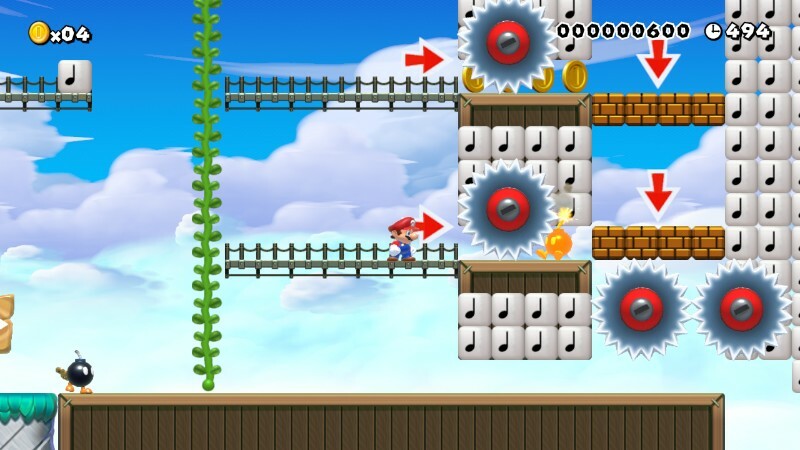 Spin Jump Tap Dancing says it all you must use your spin jump at the right time to progress past its piranha plant jumps, moving piranha plants on tracks, piranha plant elevators and stairs! Zelda map recreates as much of the original zelda map as possible featuring shops, swords, rocks areas and enemies. Crash Bowling was my attempt at making a more traditional horizontal layout for bowling unlike the vertical bowling map that inspired me to make this. 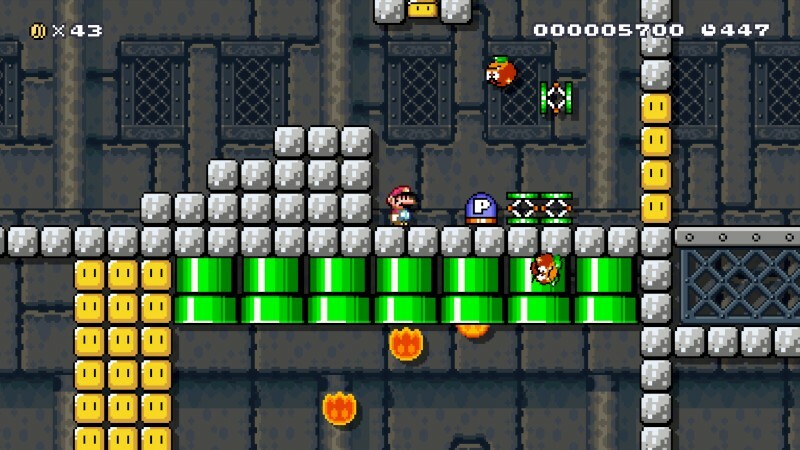 You must bowl into three lanes using the bombs to free a P Switch and then race for the finish. 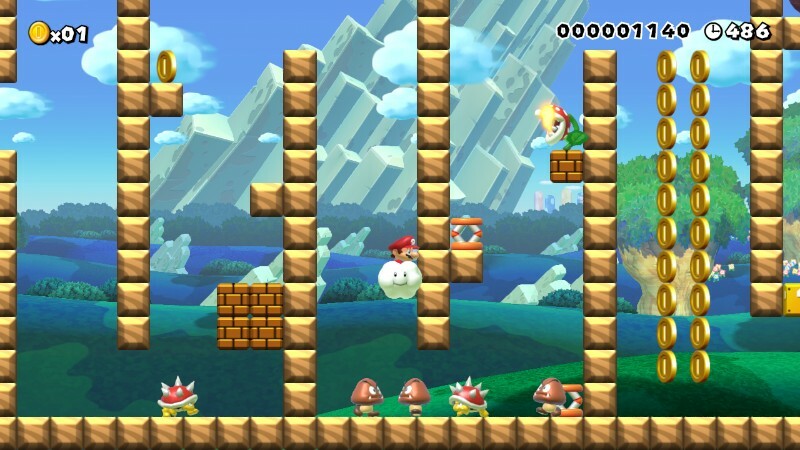 Mario & Yoshi is all about cooperation between you and Yoshi. 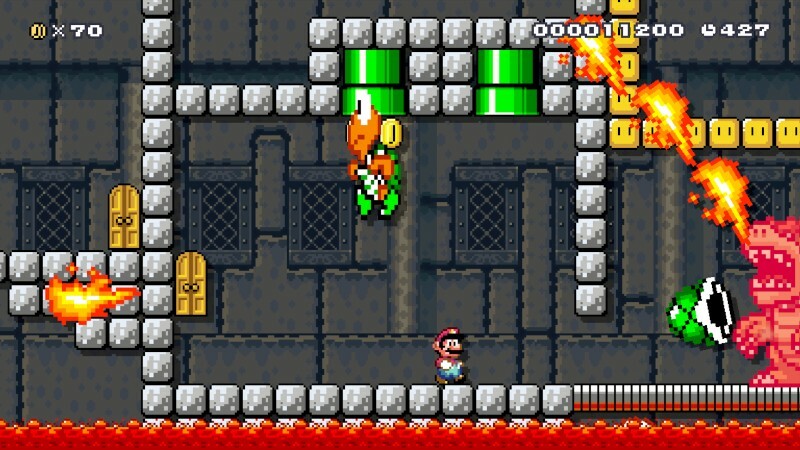 There is only one Yoshi just as there is one Mario, keep Yoshi alive he’s counting on you. 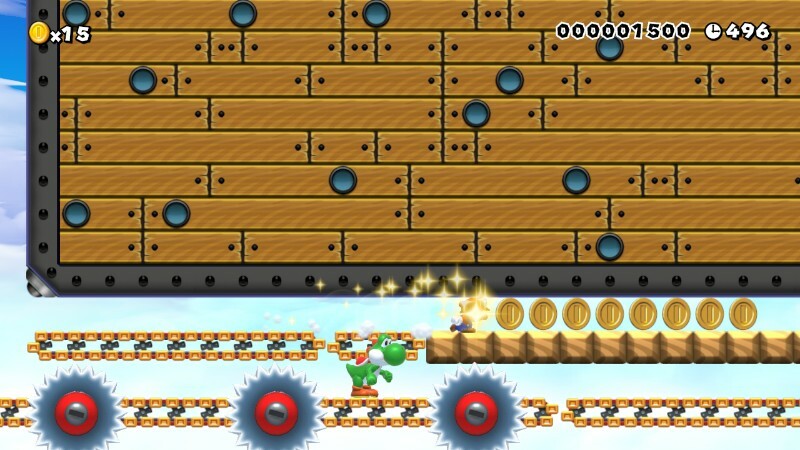 You’re going to need him to get through this level and improve your Yoshi skills. 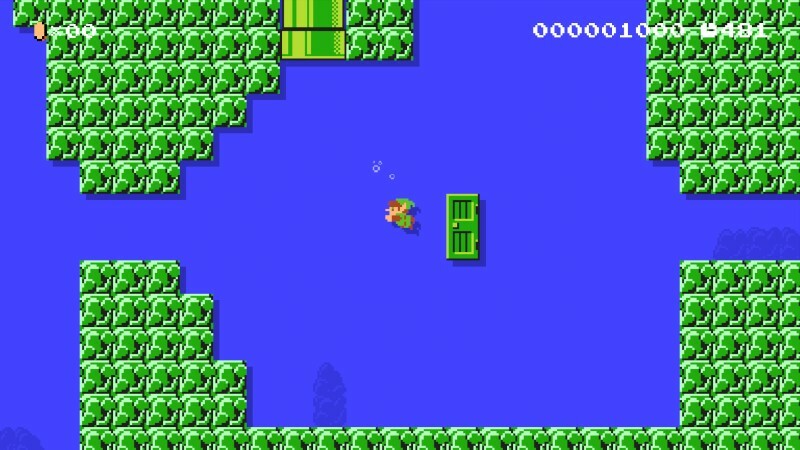 Move is all about moving forward if the screen catches you’re buzzsaw food or the springs are going to make jumping a lot more difficult, keep ahead and get to the finish. Princess Peach hasn’t been captured in a while and as a result Mario has packed on the pounds, he’s gained so much weight that not even the ground will support him. 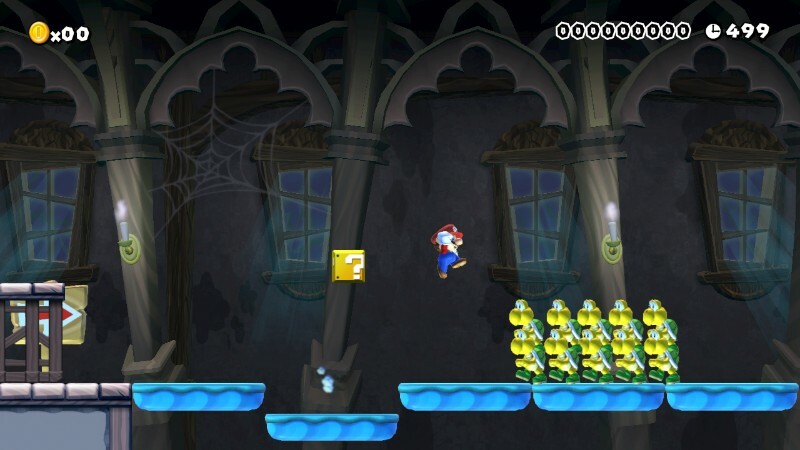 You’re going to have to be quick on your toes to beat this brutal level. 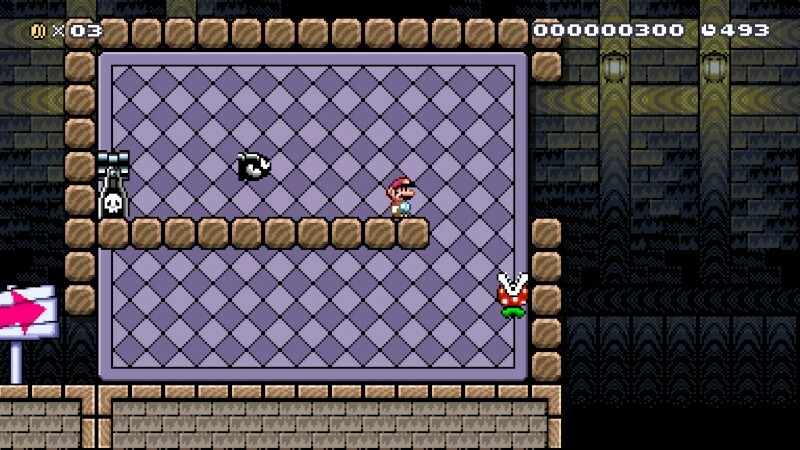 Tricks is all about confusing the player, there are several brain teasers in this one for example in the image above, invisible blocks to progress? 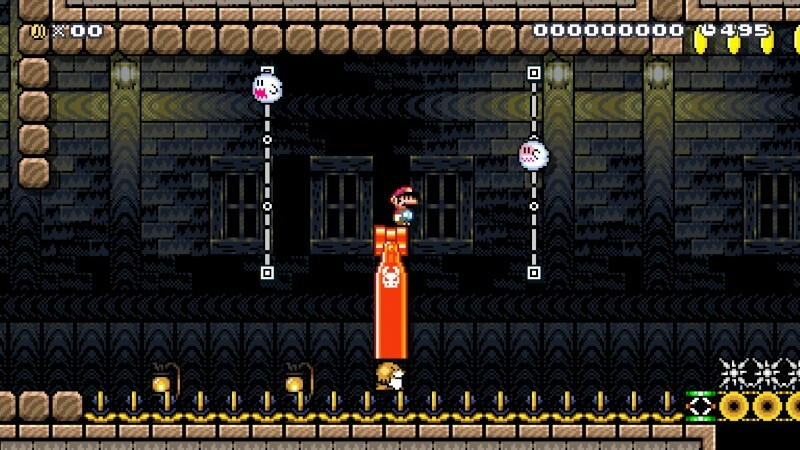 NO Jump right on the bullet bill? NO? Then what? 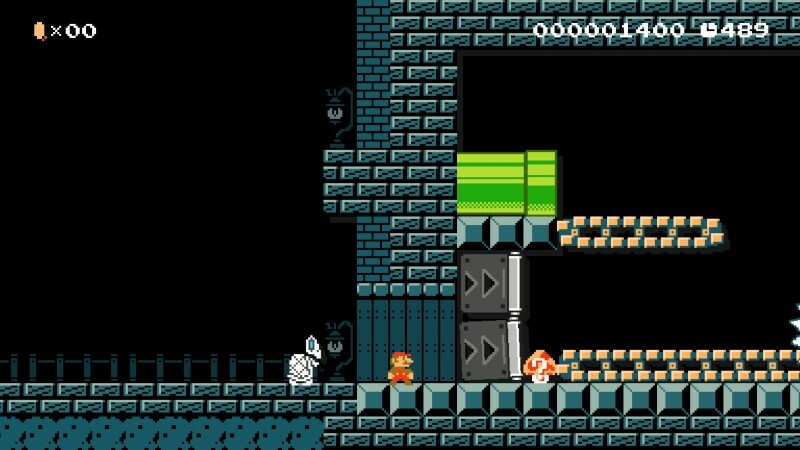 The robot factory was my attempt at trying to create an aesthetically pleasing level, whilst a short level it makes use of costumes, background tiles like lamps and fences, a hard to find secret area, robot extermination terminals, conveyors and more! 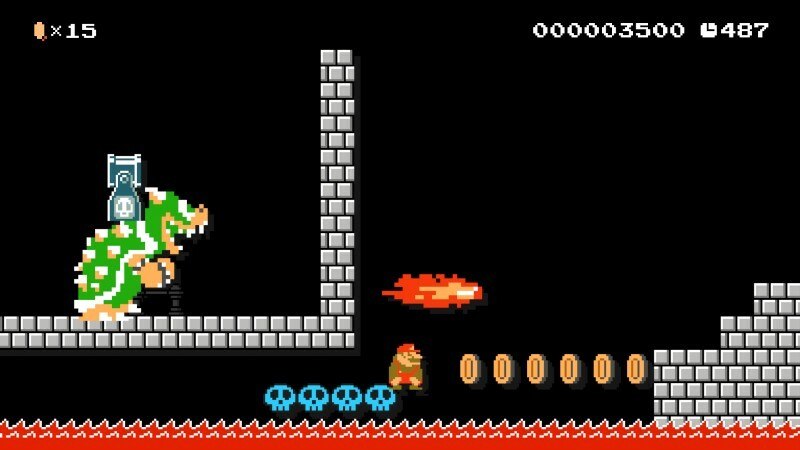 Bowsers been smart and tried to block of the exit, your best bet of getting to princess peach is to keep up with the skull rollercoaster but it wont always be easy. 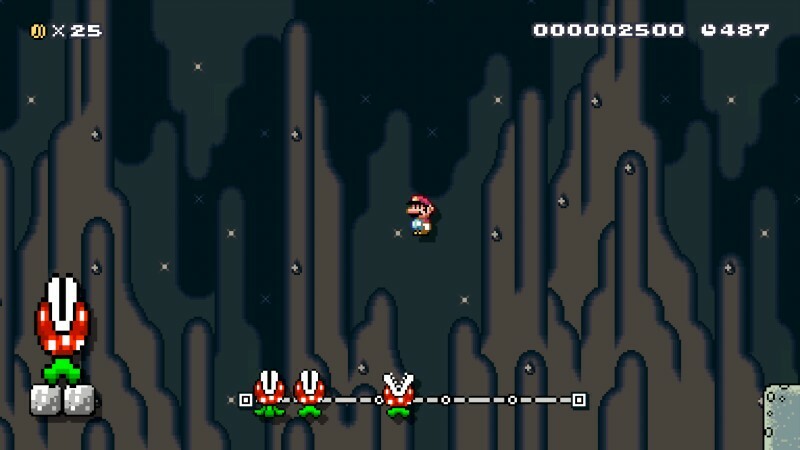 Cave is focused on puzzles with the foreground and background you will have to use your brain to navigate the Cave. 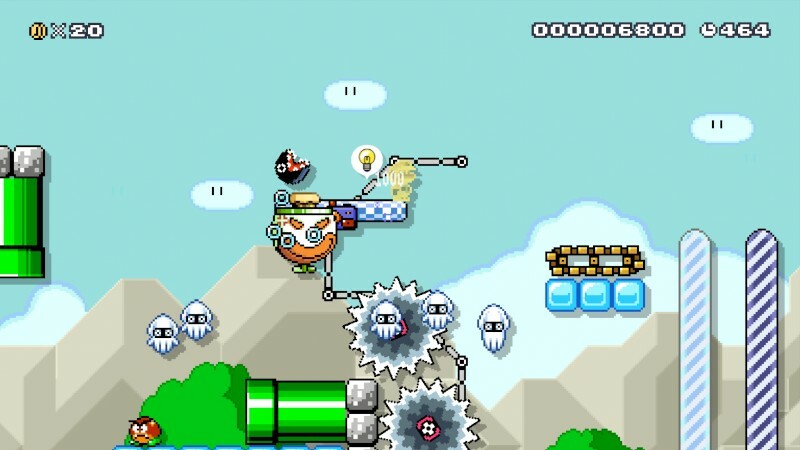 CloudShroom is all about using Lakitu clouds, one pesky evasive CloudShroom gets you started but then you must free the other clouds in order to reach the goal. 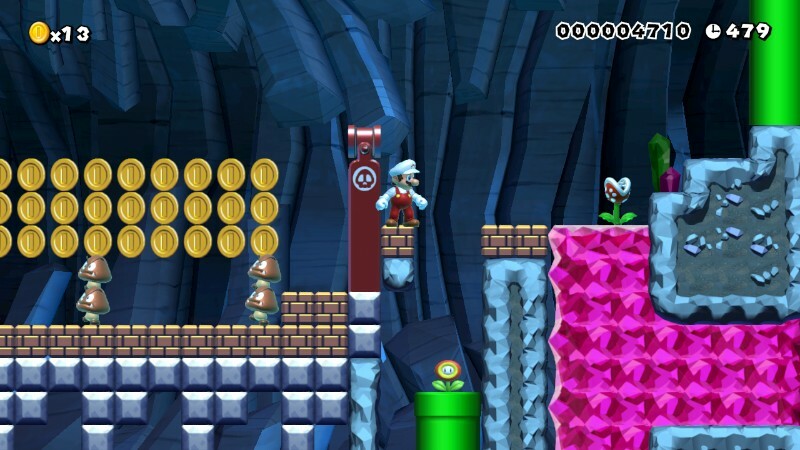 MarioKart Grand Prix was all well and good until I realised there was already a very popular MarioKart course, however for one of my earlier levels like cloudshroom, fire run, first autorun and cave. It just made it back onto uploads once I reached my second level be warned whilst you can run for some portions it is not a “just run” level. 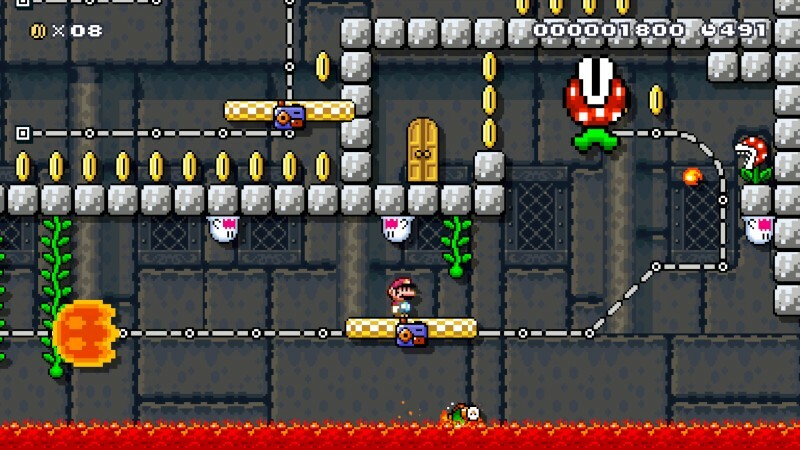 This does exactly what it said, whilst it is definitely one of my least unique levels it made the cut due to reaching my second medal. I don’t think I will be doing autorun levels in the future unless I can innovate on them or if I become desperate for stars. 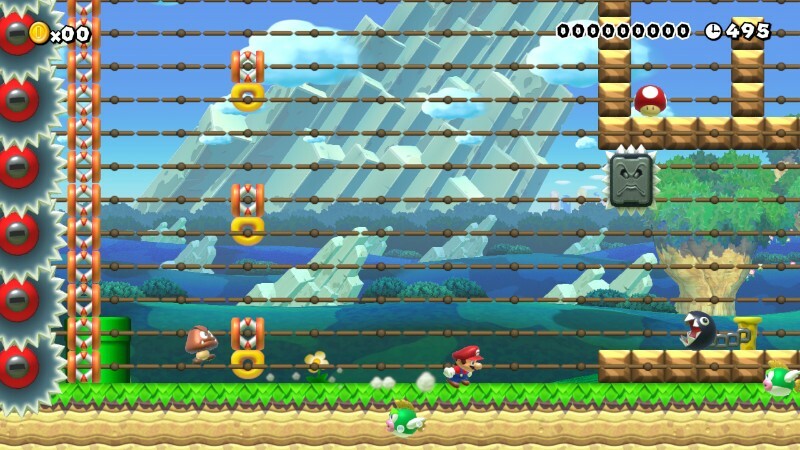 Hurry-dle is an autoscrolling level set at the fastest speed possible, you have 30seconds to make it to the goal and must jump over a series of hurdles passing springs, bouncing on noteblocks avoiding thomps and so on, this level makes you want to keep on trying. 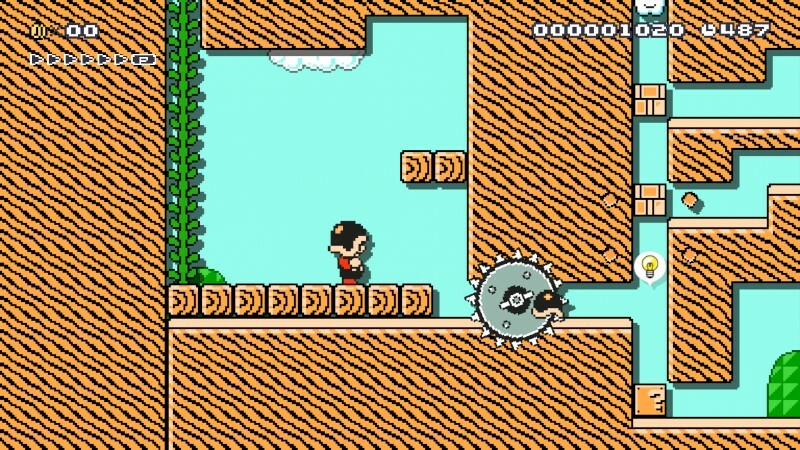 Shelled requires you to keep the shell moving, avoiding it, but also keeping up with it to make it through the level. 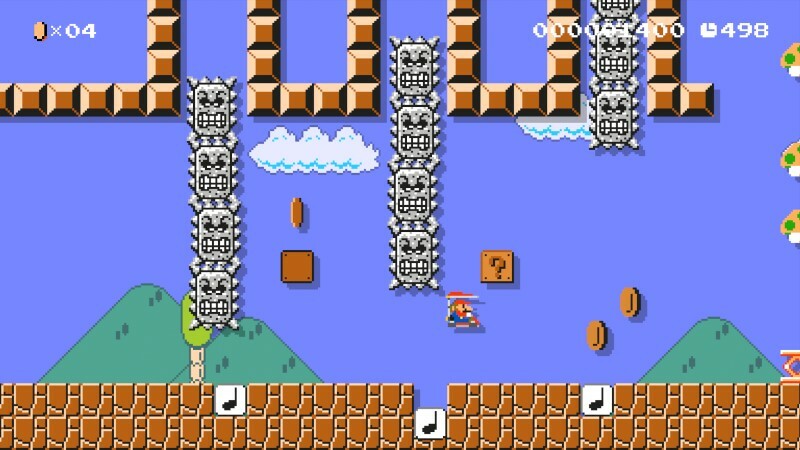 It will even help you to defeat the boss at the end. Moles are your friends makes use of the enemy tracking to enable you to be assisted by the moles to make your way through an extremely dangerous terrain. You must destroy all the blocks preventing the plant from getting the light it needs to grow, make sure you destroy the blocks before starting plant growth of your not going to make it out of this labyrinth.